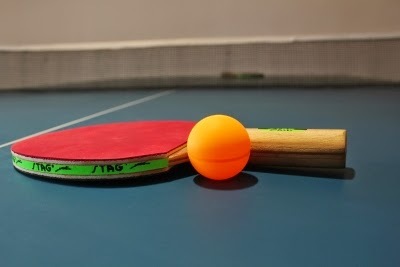 Zhejiang won the 2011 version of the Chinese Table Tennis Super League - the toughest team Table Tennis tournament on the planet. There were 3 legs and the two finalists were tied 1-1 after the first two (Zhejian beat Bazhou at home 3-2, Bazhou bt Zhejiang 3-1 at home). Zhejiang clinched the decider of the decider 3-2. Ma Lin was the star member of Zhejiang throughout and was assisted by Timo Boll in the initial phases. It is interesting to note that Zhejiang profusely thanked Timo Boll for his contribution to the team's victory. Timo was unable to play in the finals as he was already back in Germany to play for his home club.